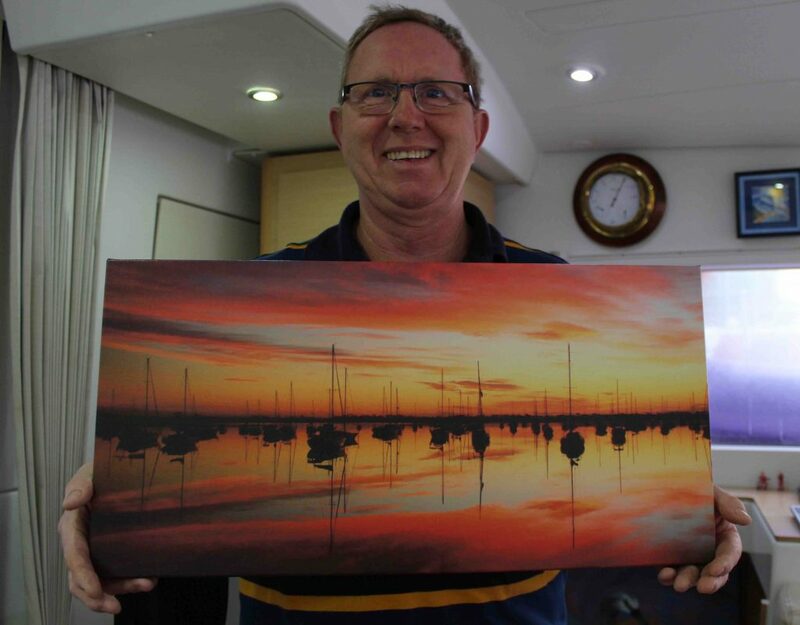 We’re getting ready to head to the UK for a four week visit to family and friends – and for a very special wedding – so it’s time to announce the winner of the sunrise canvas giveaway. Congratulations to Justine Porter!! The painting will be heading her way shortly and I hope she enjoys it! I’m also absolutely delighted to announce that RETURN TO ROSEGLEN will be released in time for Christmas as an audio book. A very big thank you to the Penguin Books Australia team, Curtis Brown Australia, and Wavesound Australia for giving Ivy and her girls a voice. This will be the first audio book for me and I hope there are many more to come. I’ll do my best to post some blogs while we’re away but meanwhile follow our overseas adventure on Facebook, Instagram and Twitter! Blog audio book, Australian Story, Australian Women's Fiction, Giveaway, Return to Roseglen, wave sound australia, Winner, Women's fiction. permalink. Good wishes to the Happy Couple.